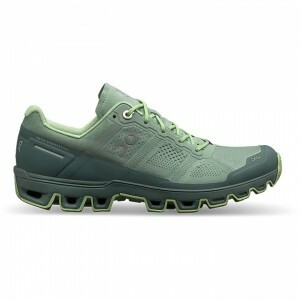 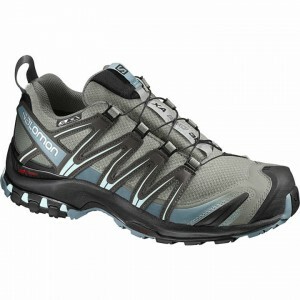 Shop Skirack of Vermont for a wide variety of trail running shoes online. 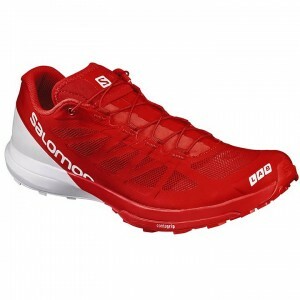 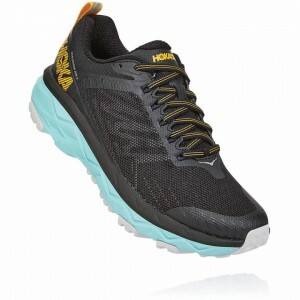 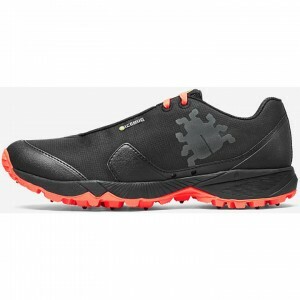 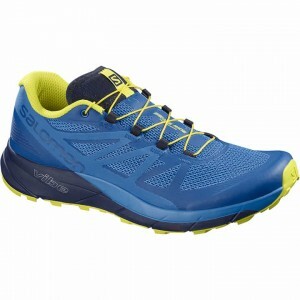 Shop top trail running shoe brands such as Brooks, Icebug, Invo-8, Salomon and more. 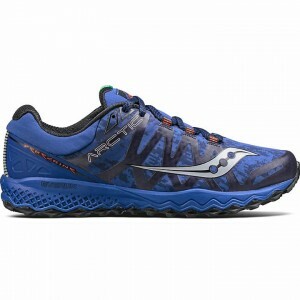 Skirack’s running department is your one-stop-shop for trail running shoes and so much more!